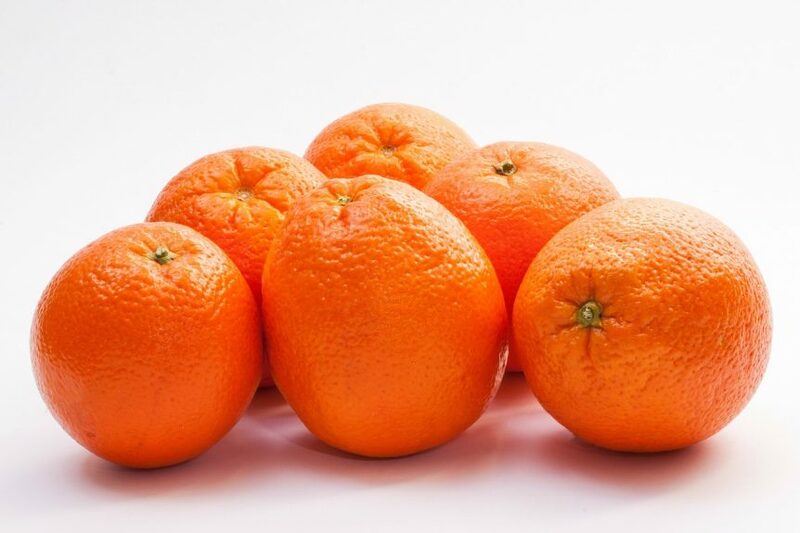 The initial 2018-19 Navel orange forecast is 80.0 million cartons, up 11 percent from the previous year, according to a survey conducted by USDA NASS Pacific Regional Office. Of the total Navel orange forecast, 77.0 million cartons are estimated to be in the Central Valley. This forecast is based on the results of the 2018-19 Navel Orange Objective Measurement (O.M.) Survey, which was conducted from June 15 to September 1, 2018. Estimated fruit set per tree, fruit diameter, trees per acre, bearing acreage, and oranges per box were used in the statistical models estimating production. Survey data indicated a fruit set per tree of 426, above the five-year average of 333. The average September 1 diameter was 2.117 inches, below the five-year average of 2.269 inches. A sample of 778 Navel orange groves was randomly selected proportional to county and variety bearing acreage, and 703 of the groves were utilized in this survey. Once a grove was randomly chosen and grower permission was granted, two trees were randomly selected. The Navel orange sample included organic, Cara Cara, and Blood orange groves. For each randomly selected tree, the trunk was measured along with all connected branches. A random number table was then used to select a branch, and then all connected branches from the randomly-selected branch were measured. This process was repeated until a branch was reached with no significant limbs beyond this point. This randomly-selected branch, called the terminal branch, was then closely inspected to count all fruit connected to this branch, as well as all of the fruit along the path from the trunk to the terminal branch. Since each selected path has a probability of selection associated with the path, a probability-based method was then applied to estimate a fruit count for the entire tree. In the last week of the survey period, fruit diameter measurements were made on the right quadrant of four trees surrounding the two trees of every third grove. These measurements were used to estimate an average fruit diameter per tree. Of the 703 utilized groves, 11 were in Madera County, 126 were in Fresno County, 407 were in Tulare County, and 159 were in Kern County.